Contracts sometimes state where notices relating to the agreement are to be sent. One frequently overlooked matter is whether or not the address being used for notices in the agreement is actually a good address and a sensible address. It is important to keep track of contracts that have these provisions in case the company relocates. I recently had a client that relocated its headquarters. It is a business that is very contract intensive. Unfortunately, they had used a street address for their mailing address for purposes of notices in all of their contracts. While they worked through the problem, it is obviously a difficult situation to notify everyone of a change of address. Sometimes that type of a problem can be avoided by the use of a post office box. Thinking ahead may save time and effort later. Apart from the address to be used, there are often provisions that require a particular notice to be given in order to preserve rights under the contract. This could be notices of things like non-conforming goods or a failure to provide service at a certain level. Generally speaking, these notice provisions are enforceable conditions precedent to declaring a breach. A notice provision coupled with a timeframe, particularly if time is of the essence, can lead to the loss of rights if the proper notice is not sent to the proper address within the proper timeframe. And watch out for the required form of notice. Must it be in writing? If so, must it be by mail or will electronic means work? Is there required content? These details matter. There is nothing inherently wrong with these types of provisions. The challenge is to make sure that they are integrated into a contract administration process to make sure that they are not overlooked. 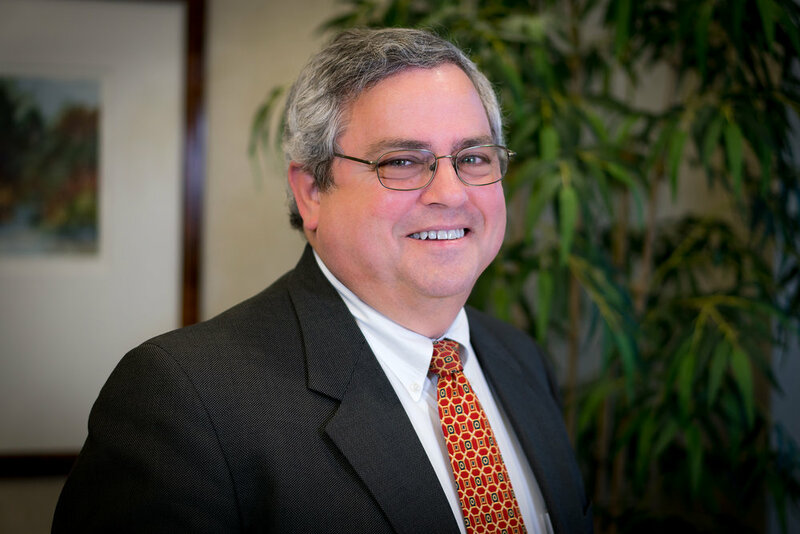 Farmer Scott Ozete Robinson & Schmitt LLP is a boutique business and estate planning law practice that provides legal advice to some of the most innovative family owned businesses throughout the real estate, manufacturing, agricultural, and financial services industries.